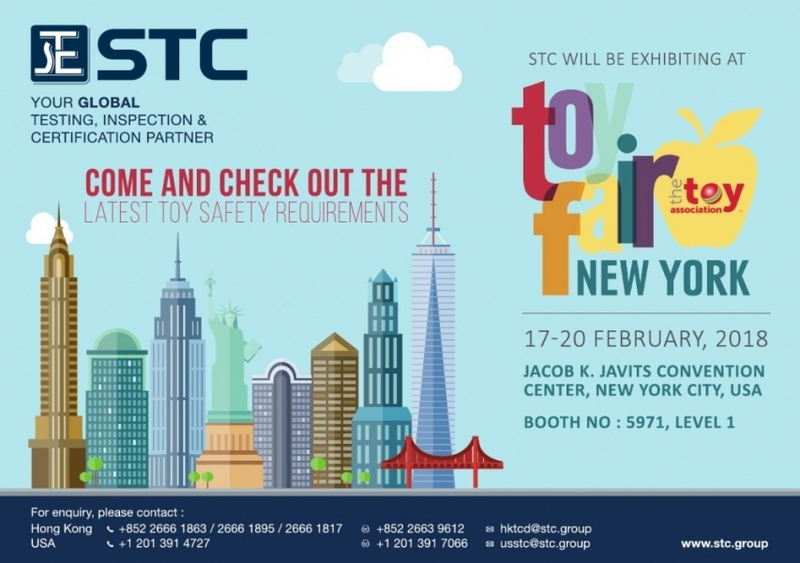 STC will be taking part in the New York Toy Fair 2018. 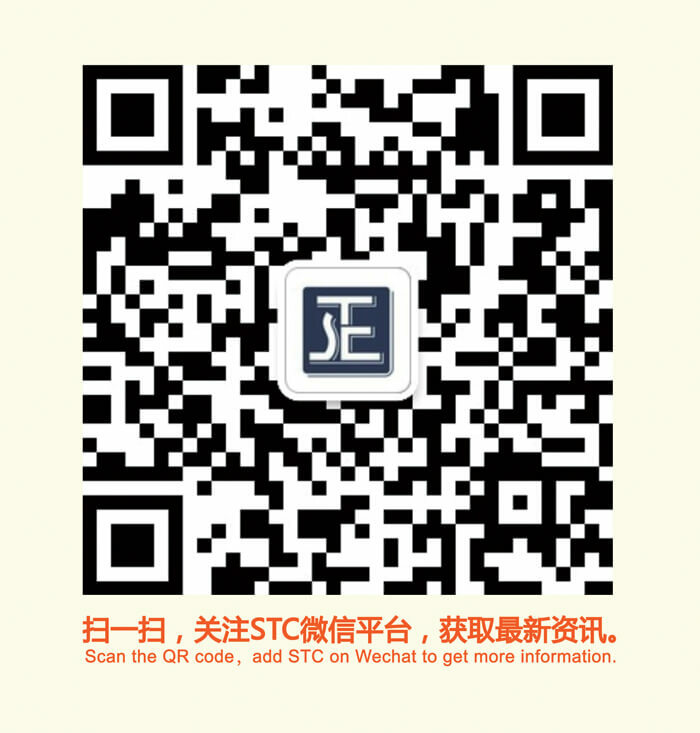 Date: 17-20 February 2018 Venue: Jacob K. Javits Convention Center, New York City, USA Booth No. : 5971, Level 1 Come and check out the latest toy safety requirements!